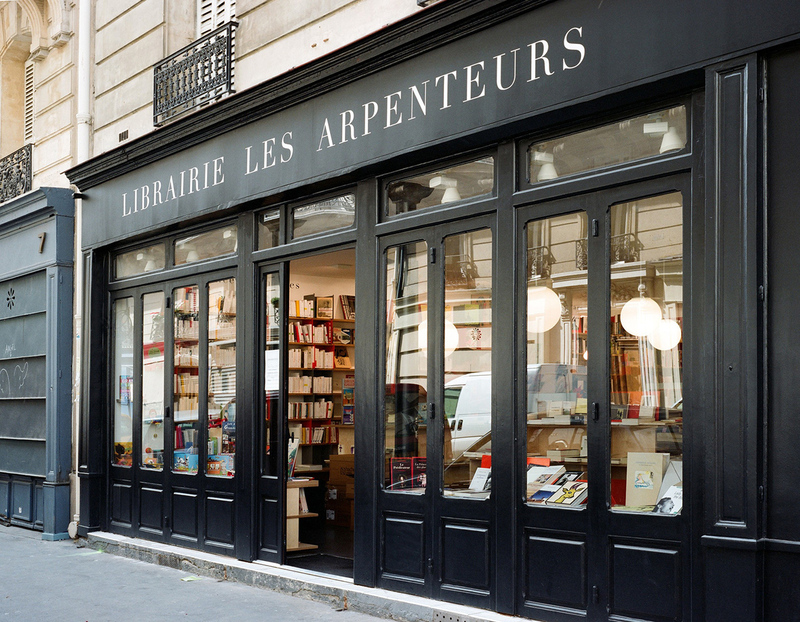 Owners of “Les Arpenteurs” (“The Pacers”) bookstore on rue Choron for the last six years, Pierre and Valérie have become cultural pillars of the community. 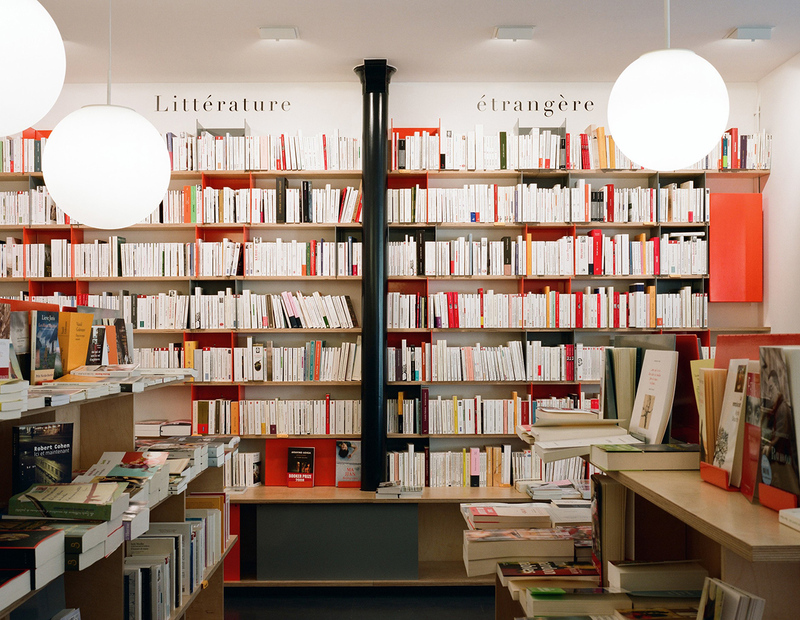 Over the years, they have forged strong links with residents, making them the “last place where you can have a good chat.” At the heart of thisthriving cultural ecosystem, you can scour every inch of the book world. No wonder their “suggested reads” are all stamped "Put through its paces and approved!" This is the sort of fun and epic spirit they wanted to bring to their collaboration with Le Pigalle. 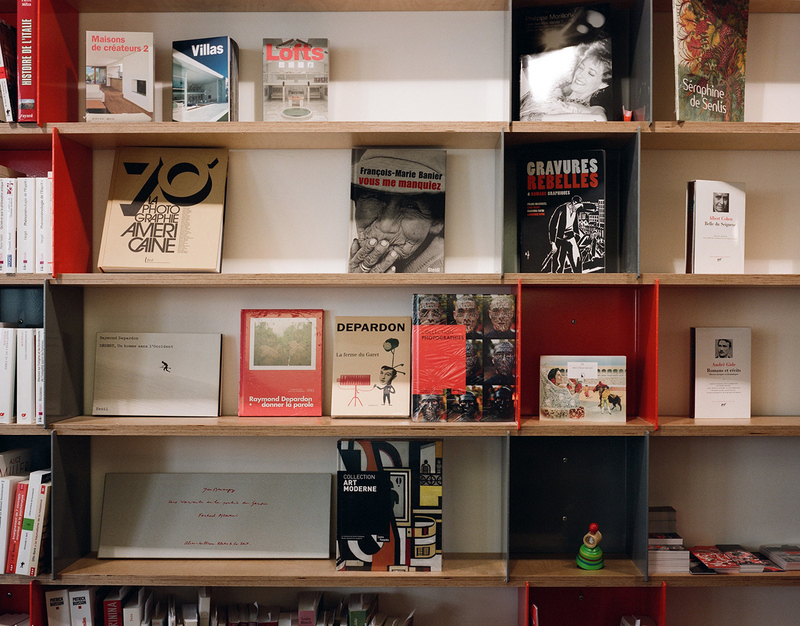 The bookshops will propose a selection often or so books in each room, and, on the ground floor, a much wider selection of photography books, design publications and comic strips, all in tune with the neighbourhood, making it the perfect place to read and eat.